Detailed walking routes – discover Tenerife on foot with Town & City Walks which you can download as soon as you make a purchase. From the lush gardens of Puerto de la Cruz and the elegant courtyards of La Orotava to the perfectly preserved streets of old La Laguna and the artistic parks and pretty plazas of Santa Cruz, our Tenerife town and city walking routes meander through the most atmospheric, interesting and picturesque areas of Tenerife’s historic towns (see more details below). Town & City routes include main and lesser known attractions, city and town highlights, parks, restaurants and cafe recommendations as well as lots of local snippets, many of which you won’t find in other guidebooks (unless they’ve found out about them from us). 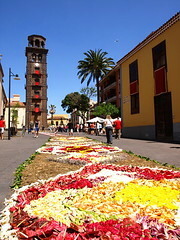 Town & City Guides:- La Laguna – UNESCO World Heritage Site. 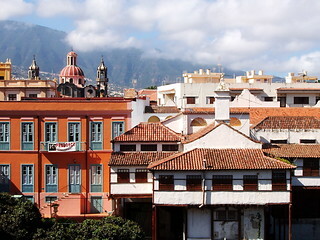 The old quarter of Tenerife’s former capital and one of the two UNESCO World Heritage Sites on the island bizarrely remains off the excursion agenda for most of the visitors to the island. Although nearly every Victorian adventurer who came to the island visited Tenerife, there are actually less places to stay now than there were in the mid 19th century. It’s a perfectly preserved old city whose diverse architecture owes a lot to the mix of nationalities who settled here following the conquest. It’s fascinating to stroll around this historic city which has a personality that owes much to an artistic bent combined with a religious heritage, not always a compatible mix. Where: North Tenerife; Time: The route would only take about an hour to walk without any stops. However, add in up to six hours worth of sightseeing that includes museums, parks, plazas, exhibitions, churches, markets and an eclectic mix of old buildings with hidded courtyards and there’s a lot to pack in. Once you throw in some of the most atmospheric tapas bars and cafés you’ll find on Tenerife plus uniquely independent shops and the chances are you’ll want to do this route more than once. 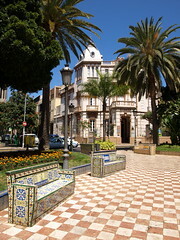 Town & City Guides:- La Orotava, Tenerife’s Noble Town. 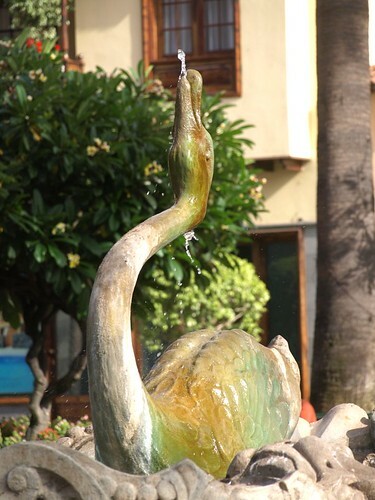 The first time we visited La Orotava many years ago, we missed a lot of the best bits. With this route around the most beautiful and interesting streets in La Orotava you won’t suffer the same fate. Our town walk is more than simple directions, it is also a detailed guide to the old town and includes places most visitors overlook as well as the main highlights. The guide also includes restaurant/café recommendations (researched thoroughly and enthusiastically) as well as snippets of information you won’t find in other guides. We love walking this route and are sure you will too. Where: North Tenerife; Time: The route would only take about half an hour to walk, but there are so many interesting things to see and courtyards to explore that there is at least four hours worth of activities and browsing involved. Allow at least half a day and more if you want to enjoy some local tapas bars. Where: North East Tenerife; Time: City Highlights route is 1 hour 32 minutes & the City Centre Route is 56 minutes. 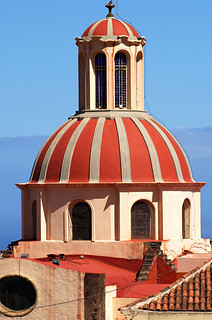 Town & City Guides:- Puerto de la Cruz, Tenerife’s Cultured Resort. These Tenerife routes focus on Puerto de la Cruz, the resort which mixes having a strong Canarian personality with being a tourist resort. Our two detailed routes include the historic buildings, garden, plazas, museums, restaurants and refreshment stops. Our unique info guide provides extra information about the most interesting sights you’ll discover en route, with suggestions on how long you’ll need to spend at some of the attractions to get the best out of them. 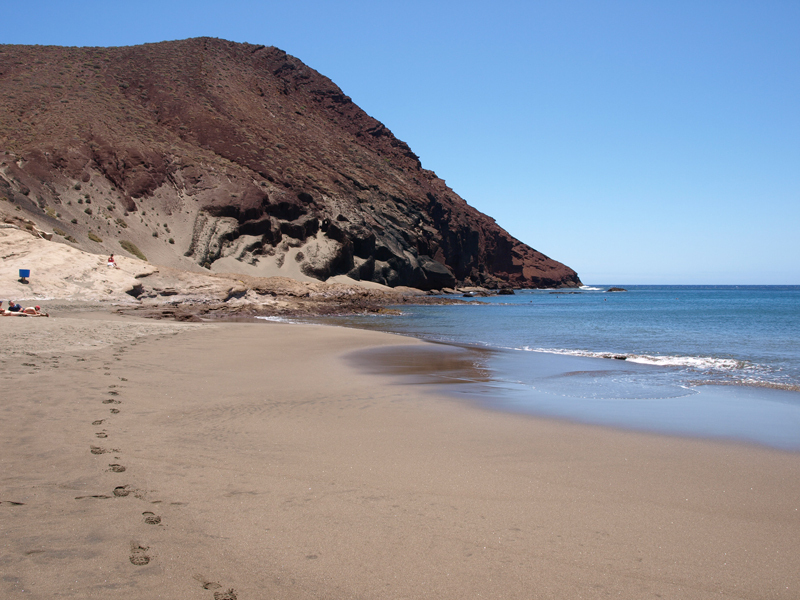 If you want to get to know Puerto de la Cruz better, this is the essential walking guide to Puerto de la Cruz. Where: North Tenerife; Time: Exploring the Town route is 1 hour 17 minutes & the Garden Route is 1 to 2 hours with up to 5 hours of garden strolling. We will send you a complimentary copy of A Captivating Coastline following any purchase of Town & City Guides, Island Walks, or Real Tenerife Island Drives. If you enjoy reading about our walks and want to discover the beauty of Tenerife for yourself, you’ll find Town & City Walks invaluable. 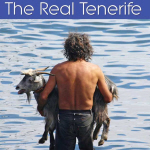 Tenerife Town & City Walks are in PDF format and which you can download as soon as you make a purchase. Because they are in PDF format, you can just print off a walk when you need it. You don’t have to worry if they get wet or torn either, just throw it away and print off another next time you need it.